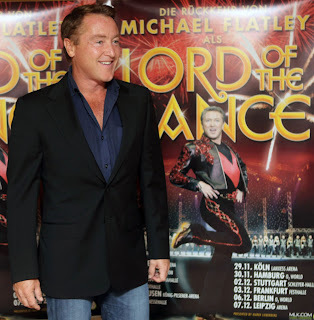 Last night my hubby and I went to see Lord of the Dance in 3D at our local movie theater. There were only four other people in the theater, probably because all of the Irish dance loyals were out performing St. Patrick's Day shows (our school did one earlier in the day). It was fun to have a "front row" seat for only the price of a movie ticket, and I enjoyed being able to see the dancer's feet up close. 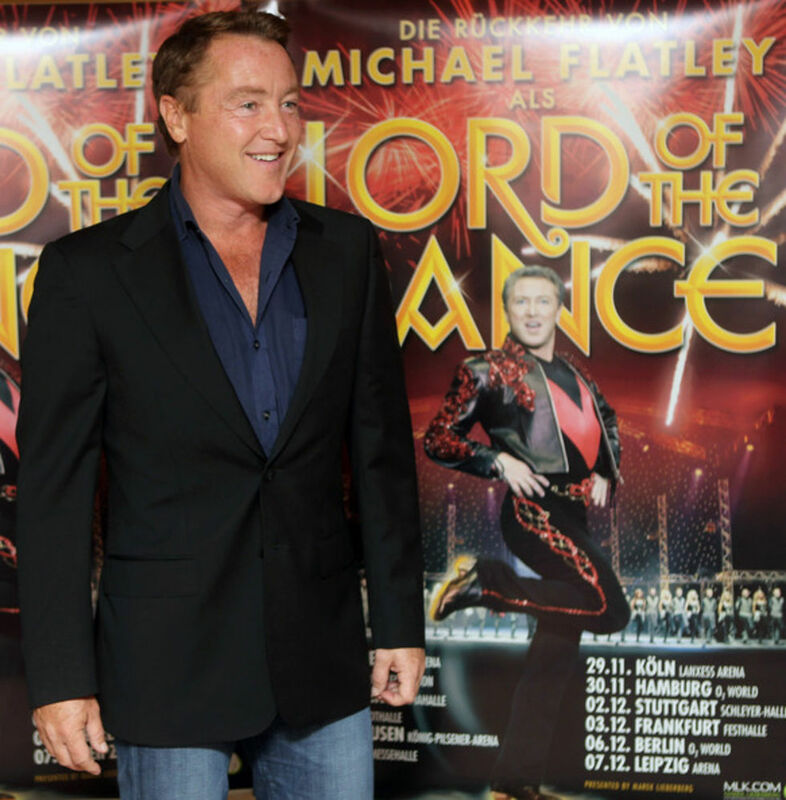 Micheal Flatley, who recently recovered from a three-year illness, starred in Lord of the Dance at the O2 arena in Dublin, where the show originally began fourteen years ago. Because I am such a fan of Irish dance, I loved watching the footwork and the rhythms. I have to say that I have a bit of a hard time with the claim that the show is based in Celtic mythology. Which myth? And I have to brush aside Flatley's brazen style and spotlight on the lead male role (himself) as center of the show.